All homes currently listed for sale in the zip code 84116 as of 04/22/2019 are shown below. You can change the search criteria at any time by pressing the 'Change Search' button below. 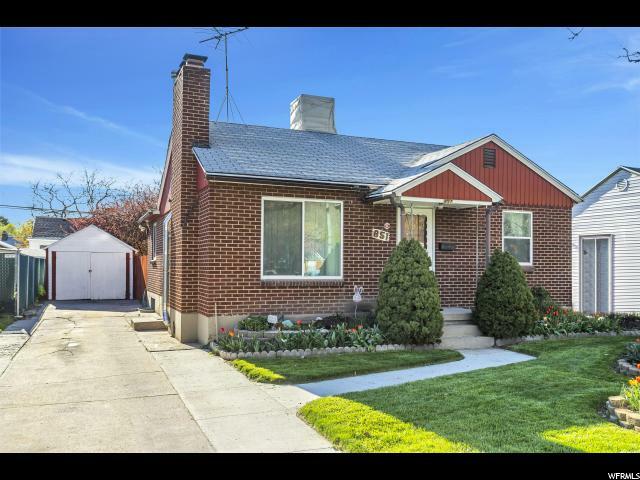 "Welcome home to this adorable rambler nestled right in the heart of rose park. 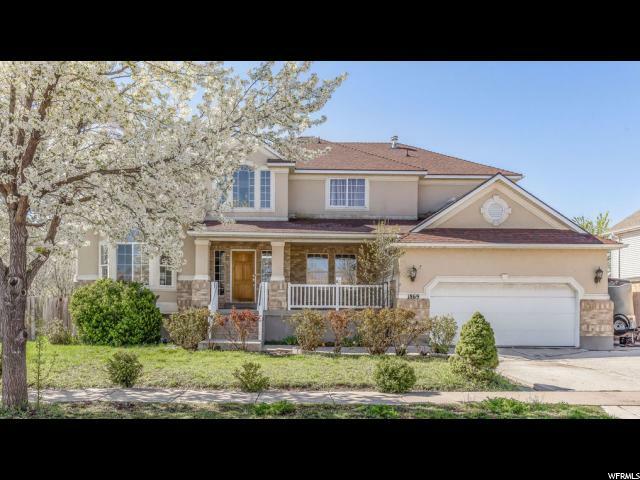 A rarity, at over 2200 sq ft this home will not disappoint! Just look at the curb appeal on this beauty! Come in, kick off your shoes by the cozy fireplace and then head in further to check out the showstopper of a kitchen! Talk about storage for days and space for entertaining galore!! Upstairs features 3 beds, 1 bath. Plenty of room to grow downstairs. There is currently a den/office, 1 additional bedroom, 1 bath and yet still more space to renovate according to your needs. Cozy up by the wood burning stove or head out to the fenced backyard via the separate walkout in basement. Minutes from downtown. 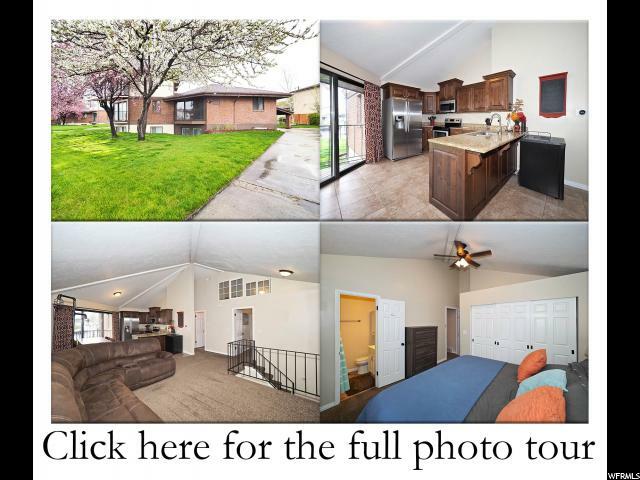 Close to freeways and schools. Square footage figures are provided as a courtesy estimate only and were obtained from county records. Buyer is advised to obtain an independent measurement." 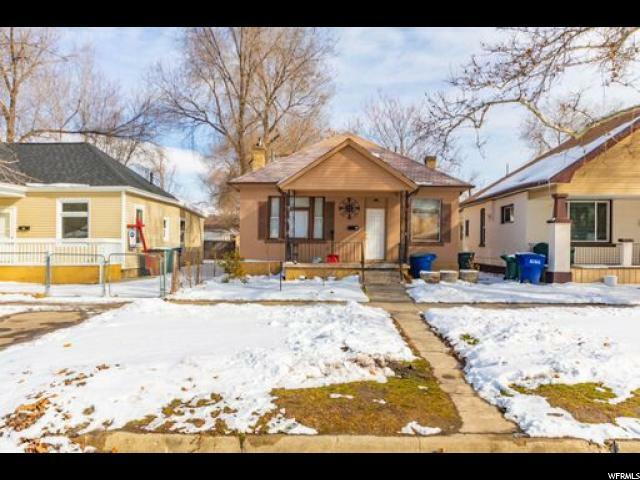 "Wonderful rambler in a nice neighborhood, close to great schools. 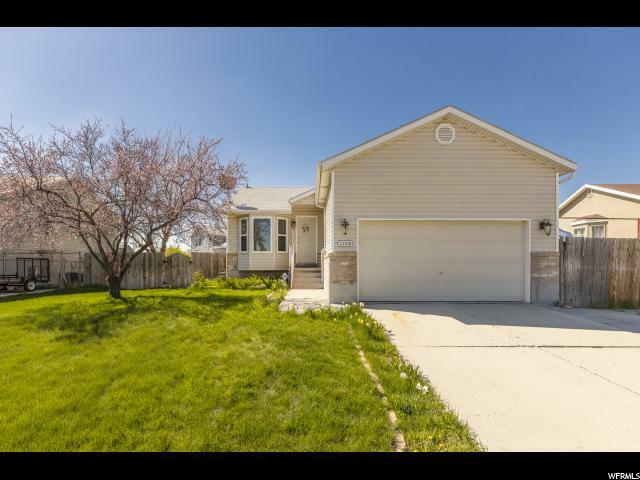 This home is move in ready with fresh, neutral paint throughout. New windows, blinds, and carpet in upstairs bedrooms. 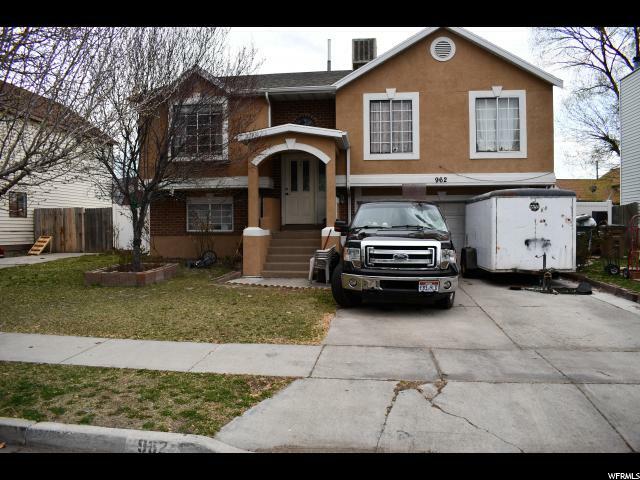 Great location, close to I-15/2-15. Call for a showing today! " "Tucked up right against the Rose Park Golf Course you will find this charming home that is just waiting for it's new owners. It has been loved and cared for. 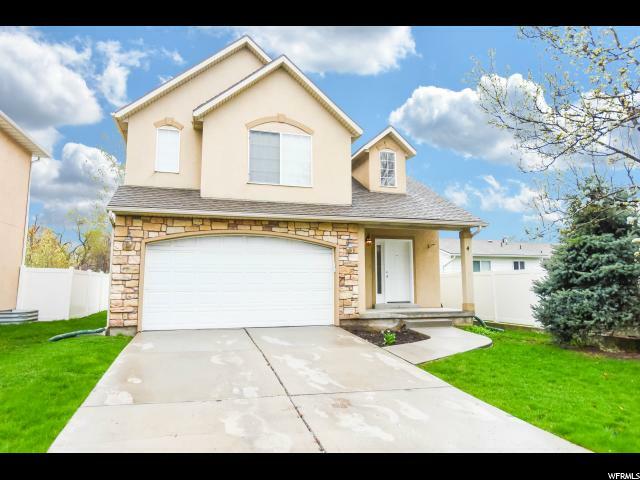 Featuring gorgeous hardwood floors, 3 bedrooms and 2 full baths you will want to make this home your's! The quiet street is surrounded by mature trees and wonderful neighbors. You'll love sitting in your back yard and looking over the golf course, hosting gatherings in your spacious family room. This home is ready to move right into. Don't wait it won't last long! Call us today to schedule your private showing. Square footage figures are provided as a courtesy estimate only and were obtained from county records. Buyer is advised to obtain an independent measurement." "Very nice neighborhood area. 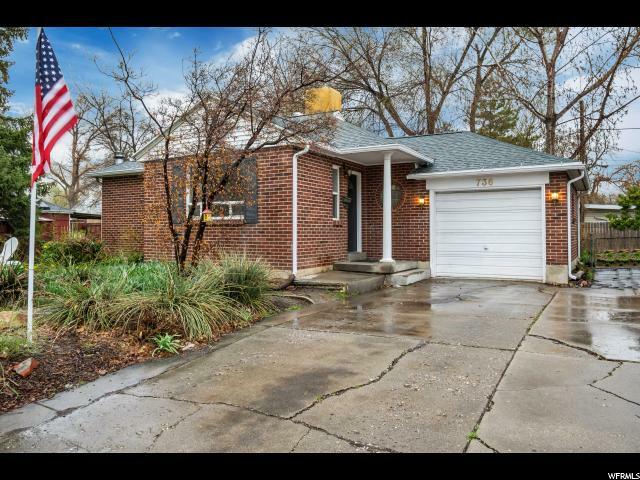 Home features 4 beds 2 baths. 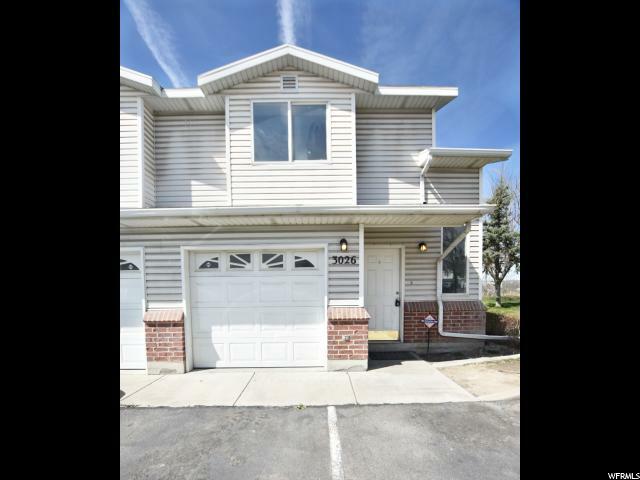 Great freeway access just minutes from Downtown SLC and the Airport. 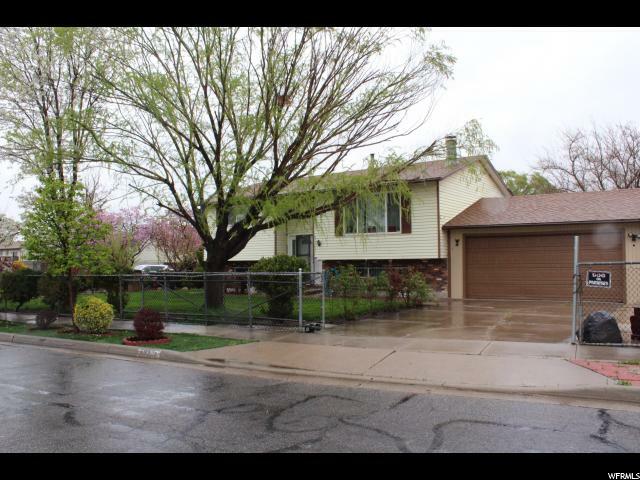 Beautifully corner lot, landscaped with mature trees. Double Pane Windows Square footage figures are provided as a courtesy estimate only and were obtained from county records . Buyer is advised to obtain an independent measurement." "Beautiful updated gated home with open floor plan (great room). Huge kitchen with custom cabinets and granite counters. Large master suite with bath and big closets. Front deck w/slider - canned lights - vaulted ceilings - two car carport (plus one uncovered spot) - newer paint - storage - 2 car covered parking. If square footage or acreage of the property or improvements is of material concern to buyer, buyer is responsible to verify the square footage/acreage measurements and improvements to buyer's own satisfaction." "Amazing location and Fabulous Remodel! 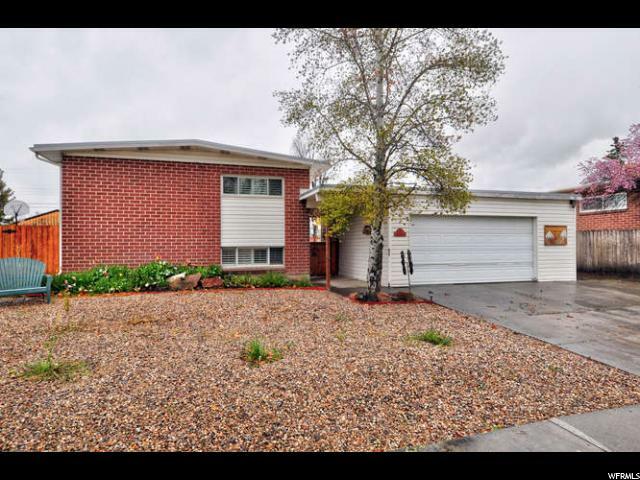 This 5 bed 2 bath home has a large secluded back yard perfect for entertaining. 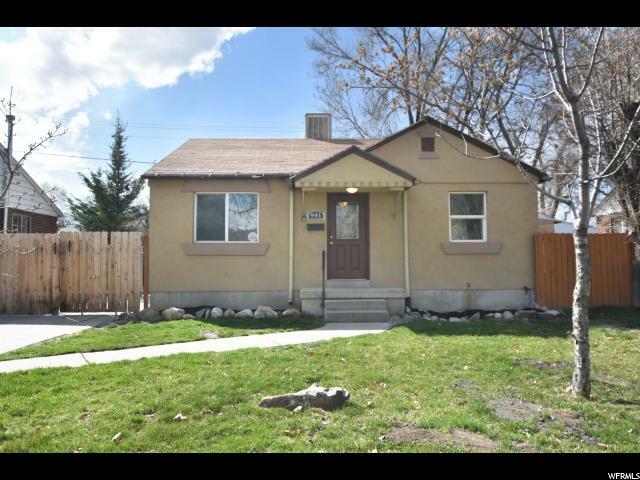 Home is super close to downtown with easy freeway access. Updated kitchen and bathrooms, fresh paint and new flooring throughout and much more! Vacant and easy to show." 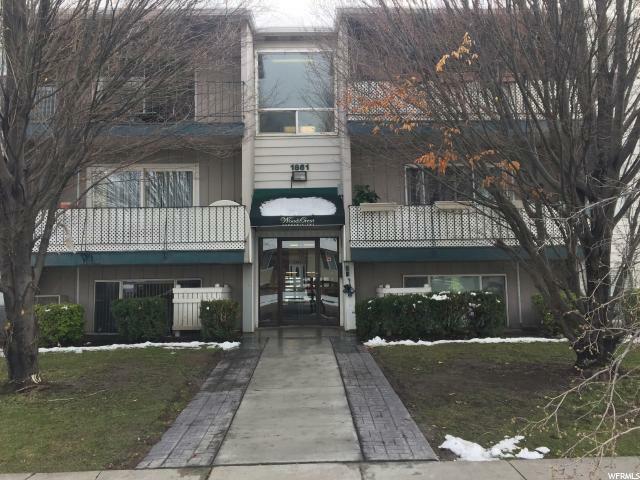 "Ready for a beautifully renovated condo in a great neighborhood? Open floor plan with amazing kitchen, updated bathrooms and much more! 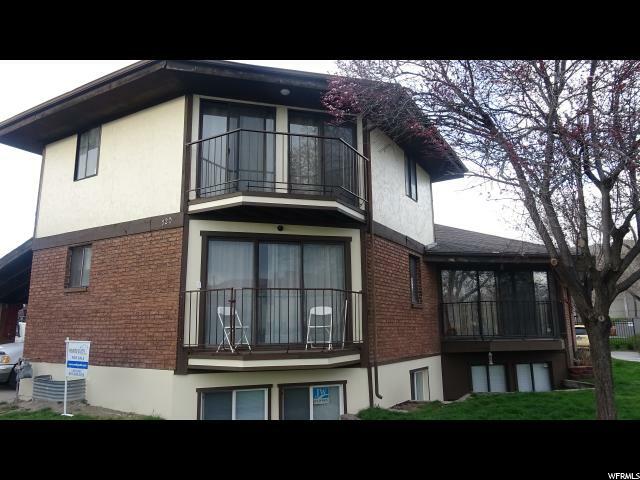 Walking distance to parks, schools, and shopping! Vacant and easy to show."